Store of the Month – June 2017 | Zoo Med Laboratories, Inc. Opening as a small, family-owned aquarium store in 1973, That Fish Place has been serving central Pennsylvania aquarium enthusiasts for over 40 years! 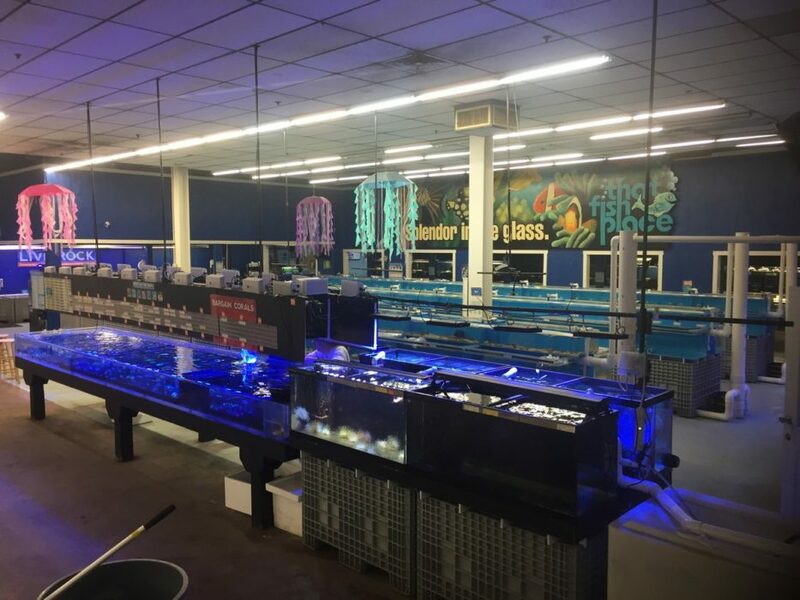 With the branching of more pet categories in the 90s, the present store is an 88,000 square foot pet store experience unlike any other that hosts customers from all over the country! 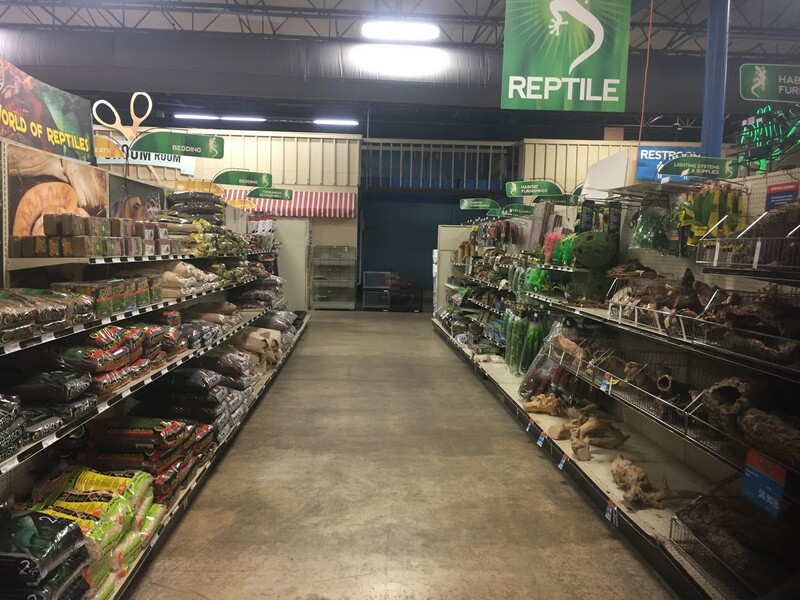 Along with carrying a full line of supplies for dogs, cats, birds, fish, reptiles, and small animals, the store also boasts many interactive encounters within the store. 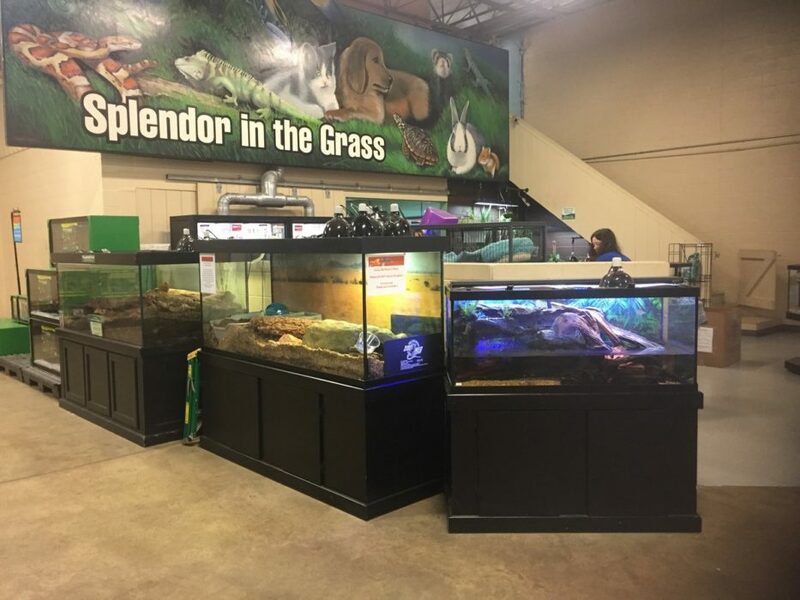 Beginning with a newly remodeled reptile room that boasts an enormous selection of reptiles and offers something for everyone. 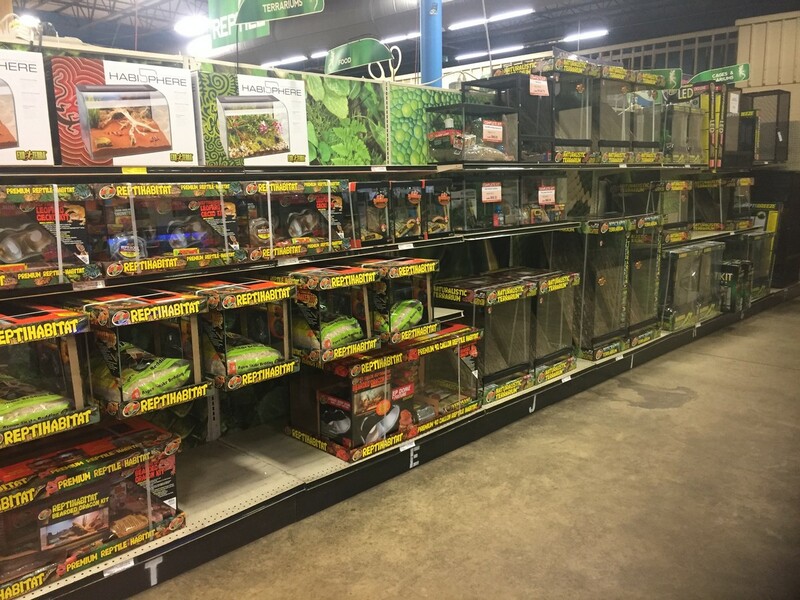 From the first time reptile keeper to the experienced herp hobbyist, That Fish Place has it! Along with the available reptiles, the room is loaded with the latest technology in reptile keeping. 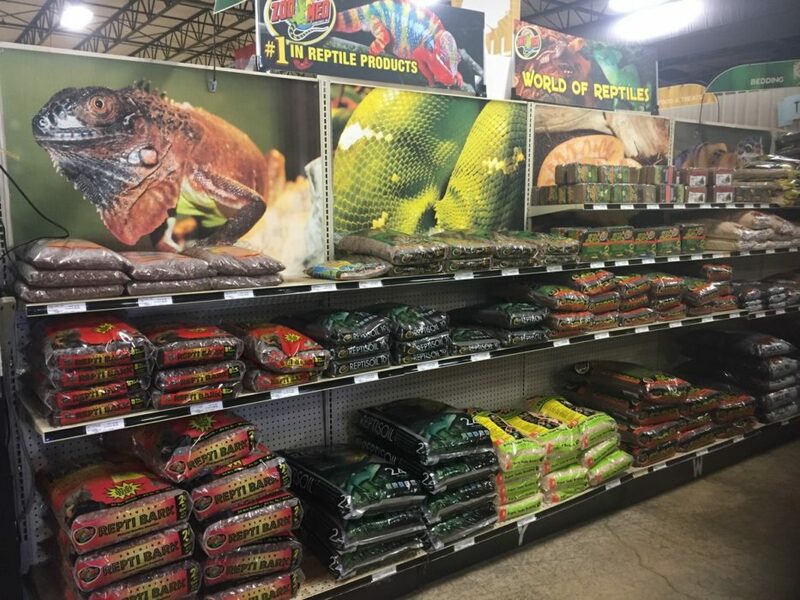 Customers are allowed the chance to see the products necessary to keep their reptiles healthy and happy up close and personal. While in the reptile room be sure to say “Hi!” to their resident mascots: ‘Carlos’ the Black and White Tegu, and ‘Tank’ the Iguana!Next stop is their namesake: the fish room! With over 35,000 gallons of water and offering over 500 species of tropical marine and freshwater fish and invertebrates, they really are ‘That fish place’! While in the fish room, be sure to check out the custom, 20-foot acrylic coral tray! The store also employs a number of marine biologists to answer any questions you may have when contemplating your fish/invert purchases. Next stop is their namesake: the fish room! With over 35,000 gallons of water and offering over 500 species of tropical marine and freshwater fish and invertebrates, they really are ‘That fish place’! While in the fish room, be sure to check out the custom, 20-foot acrylic coral tray! 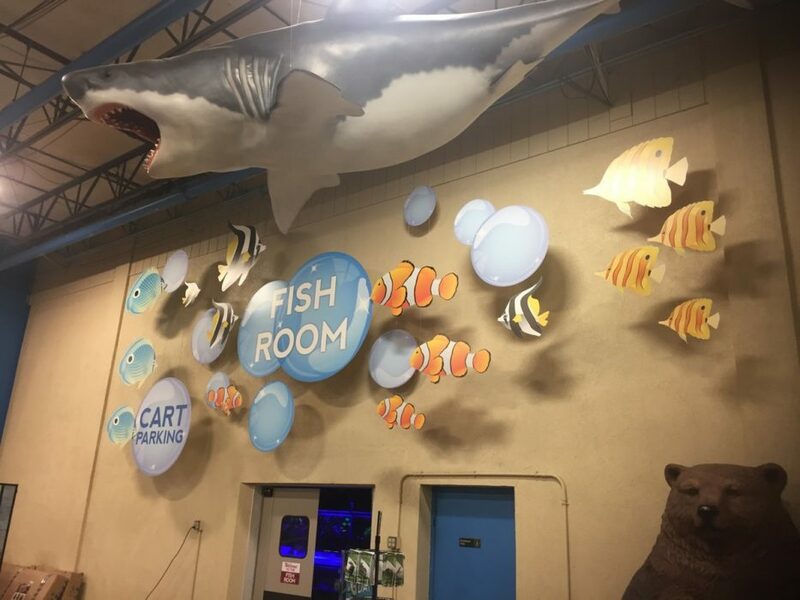 The store also employs a number of marine biologists to answer any questions you may have when contemplating your fish/invert purchases.Right outside the fish room, you can find Pirate’s Cove! 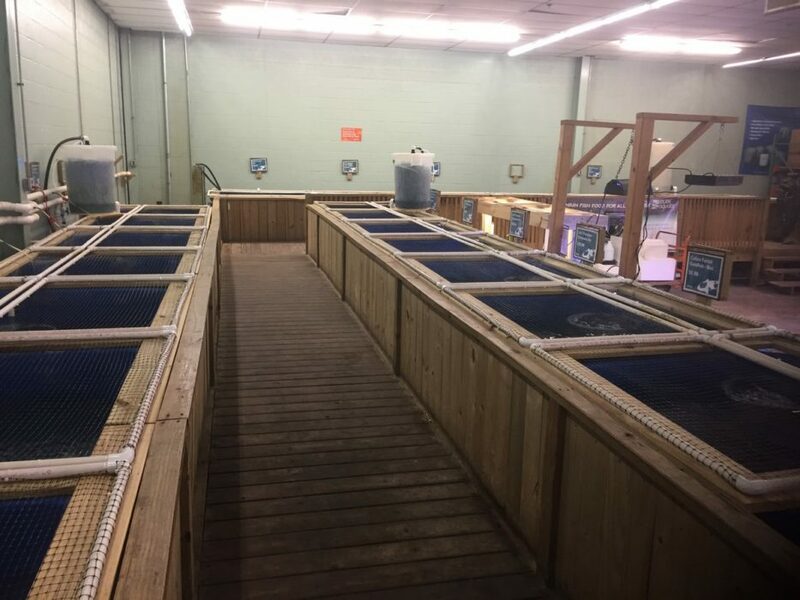 Pirate’s Cove is a 2,000-gallon, saltwater touch tank that gives customers a chance to touch real live stingrays. Come in on the weekend for their feeding shows and QA sessions. Right outside the fish room, you can find Pirate’s Cove! 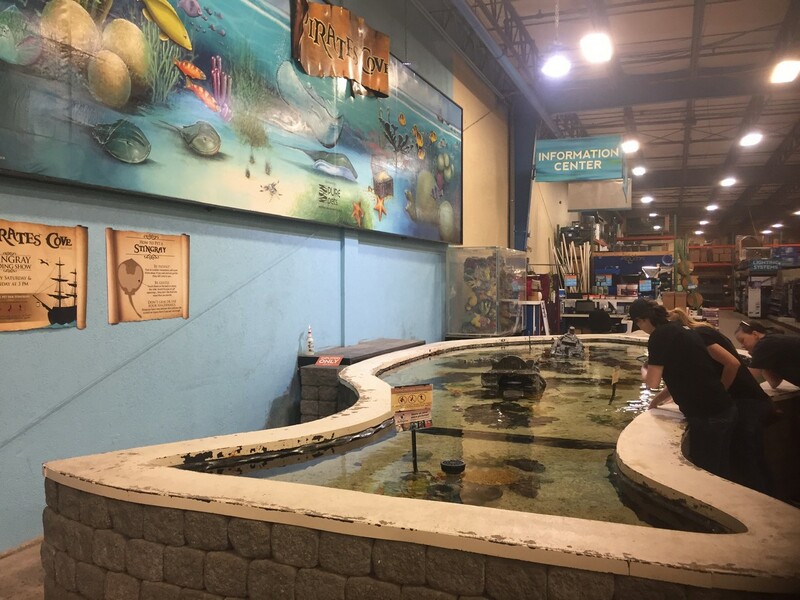 Pirate’s Cove is a 2,000-gallon, saltwater touch tank that gives customers a chance to touch real live stingrays. Come in on the weekend for their feeding shows and QA sessions. While in the store, don’t forget to visit the small animal corner and the aviary for your new furry or feathered friend. The store also offers grooming and dog training classes, as well! Along with all of these wonderful features that you can find in the store every day, they also host an array of events in the store including, but not limited to: pet shows, microchip clinics, pet adoptions, various educational seminars, and more! Check out the website for the full list of events happening in the store. 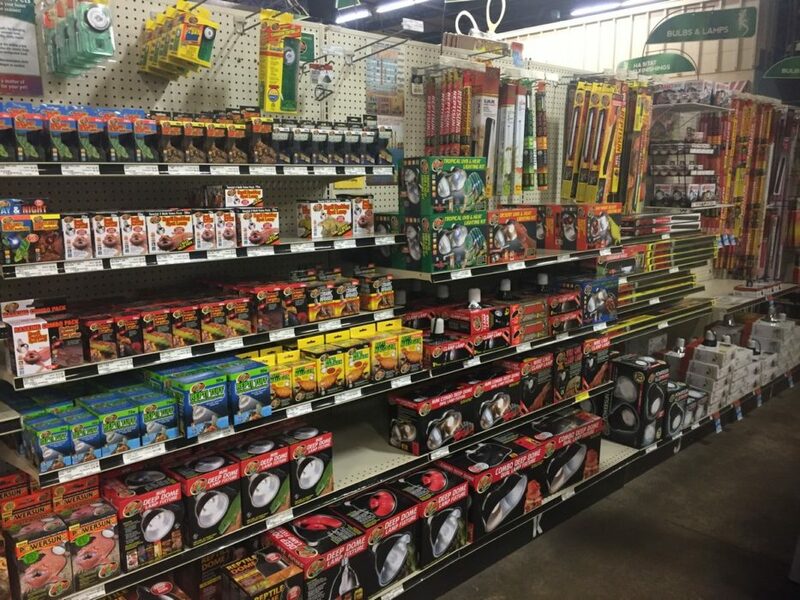 Along with all of these wonderful features that you can find in the store every day, they also host an array of events in the store including, but not limited to: pet shows, microchip clinics, pet adoptions, various educational seminars, and more! Check out the website for the full list of events happening in the store. 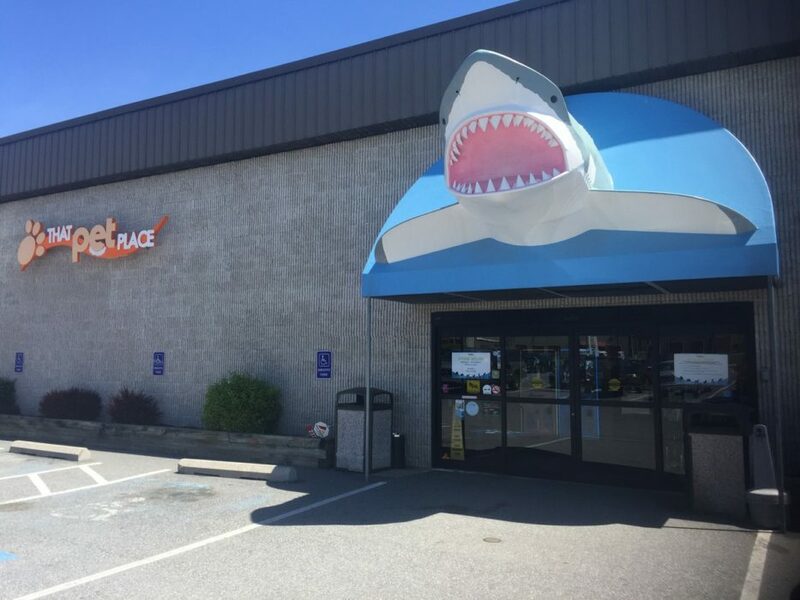 So if you’re in the area or looking to plan a trip, That Fish Place-That Pet Place is an experience you won’t soon forget!